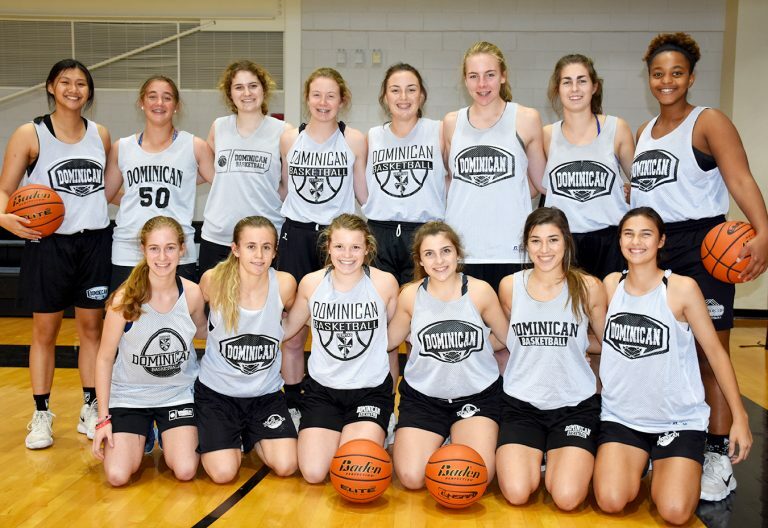 The Dominican Athletic Program exists to foster the traditions set forth by the Dominican Sisters, Congregation of St. Mary in regard to a commitment to prayer, study, community, and service. 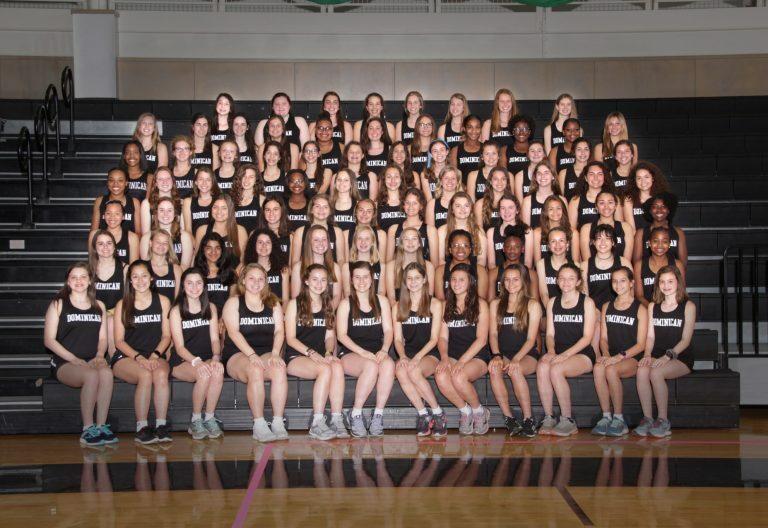 The Athletic Department strives to foster personal growth and development through the student athlete’s dedication to sport in an atmosphere of education. 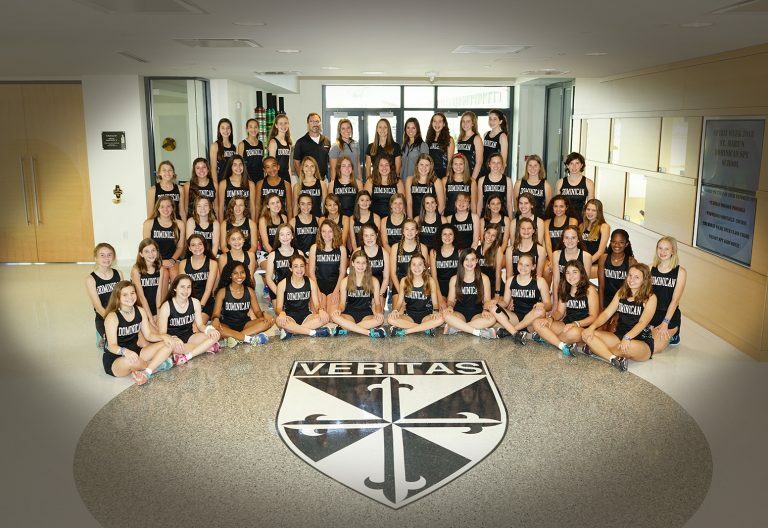 The Athletic Department seeks to promote “Veritas” by fostering self-discipline, a sense of respect in others, and by providing the opportunity to demonstrate leadership. 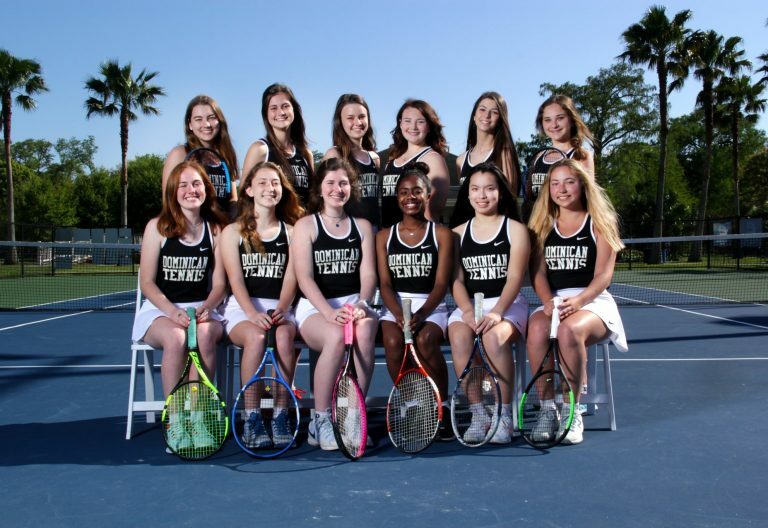 The Athletic Department provides role models who, through their word and deed, affirm the dignity of each athlete, challenge each athlete to reach her potential, and develop the knowledge, skills, and actions which foster “Veritas”, sportsmanship, athleticism, and Catholic values. 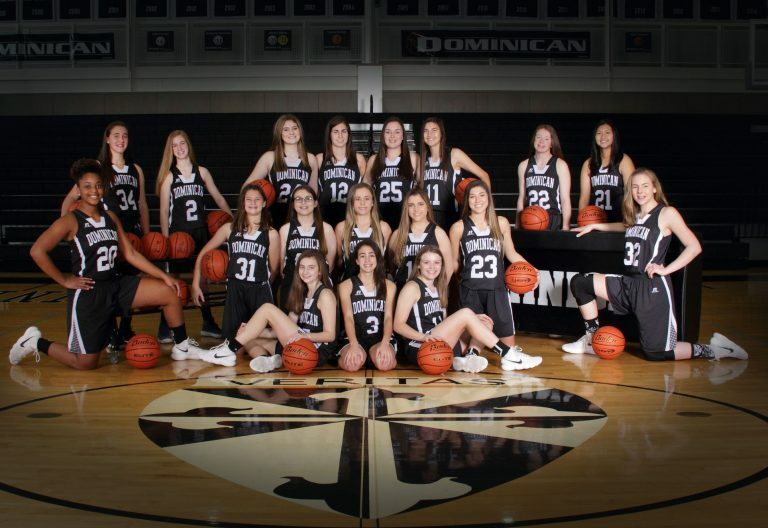 The coaches at St. Mary’s Dominican High School should personify “Veritas”, the charism of Jesus Christ, and the philosophy of Dominican High School. 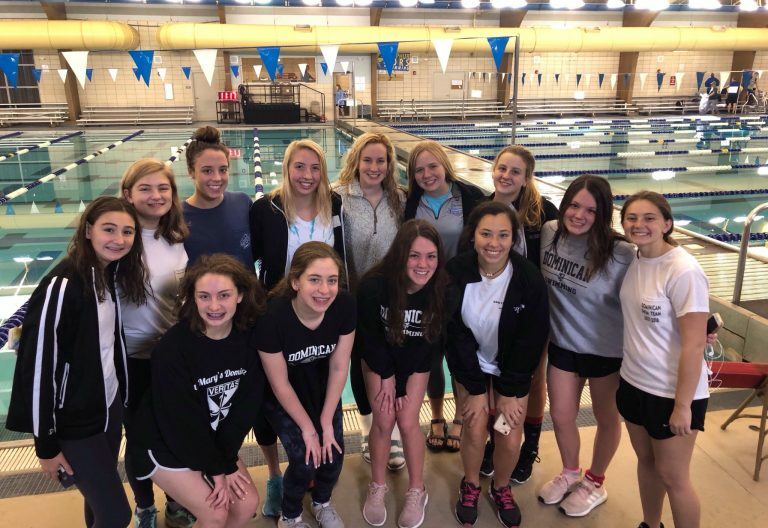 At all times, they should serve as Christ affirming role models for the athletes who seek their direction in the athlete’s personal development within the confines of the Athletic Department. 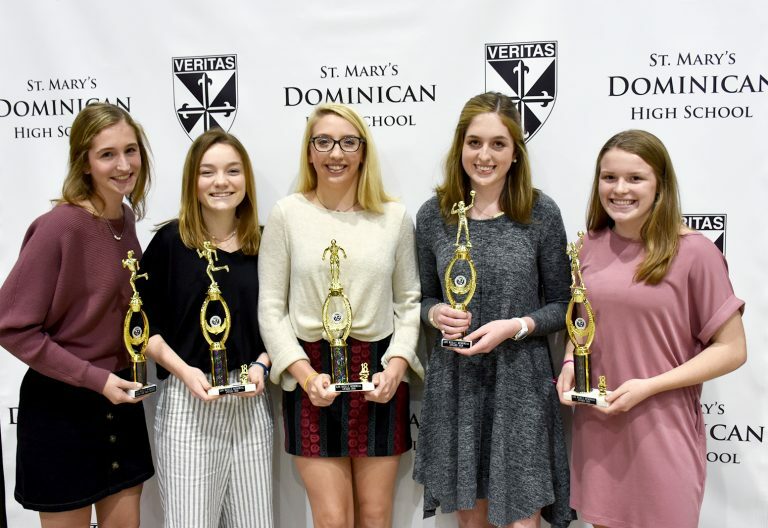 Athletes, parents, and spectators are expected to adhere to the philosophies of St. Mary’s Dominican High School and the Athletic Department through their conduct on and off of the competitive arena. 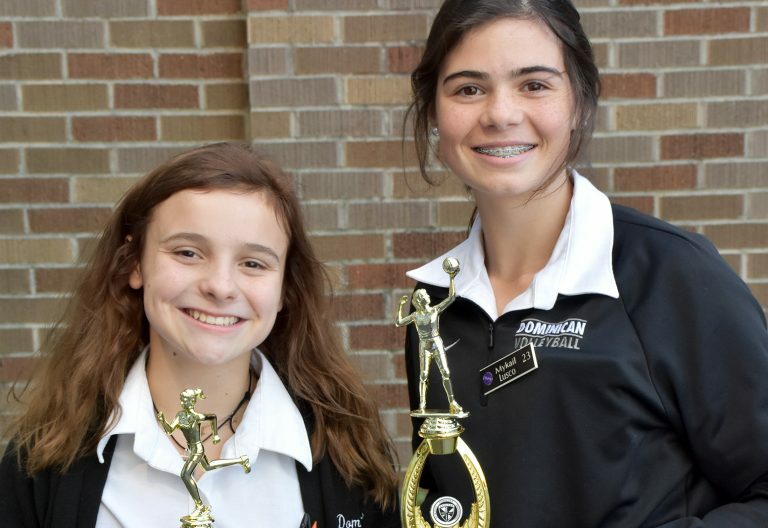 They are expected to model Christian behavior as well as display behavior appropriate to that of athletes and spectators of a Catholic secondary school athletic program. To promote physical fitness and encourage habits which promote good health. 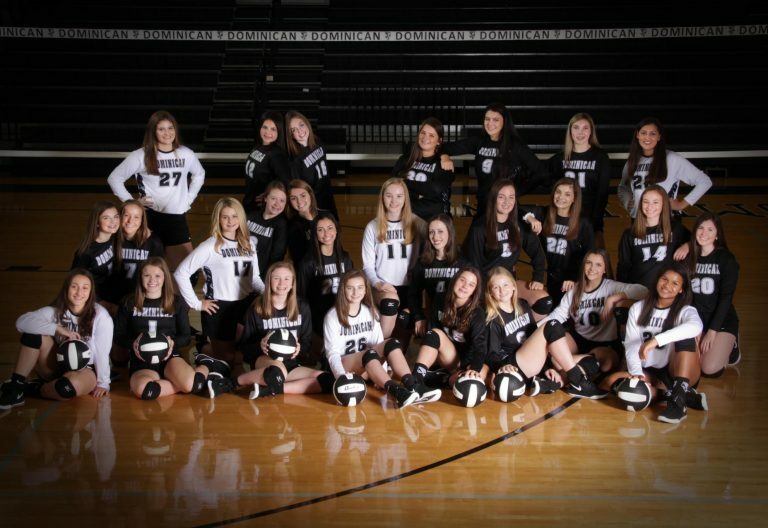 To offer experiences and the structure through which athletes learn to use leisure time in a constructive manner. To guide athletes toward the realization that self discipline and personal responsibility go hand in hand with the achievement of personal goals and the realization of personal success. 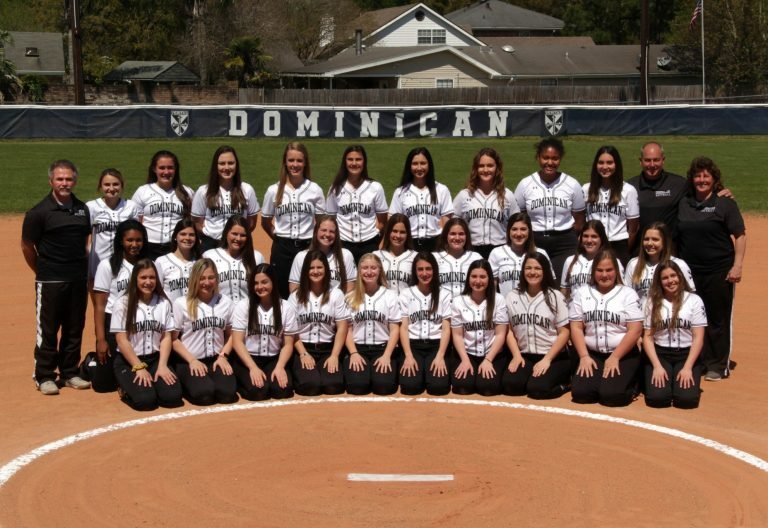 To instruct athletes in the Dominican motto: “To Praise, To Bless, To Preach” in order that they may exemplify the values of young Christian women. 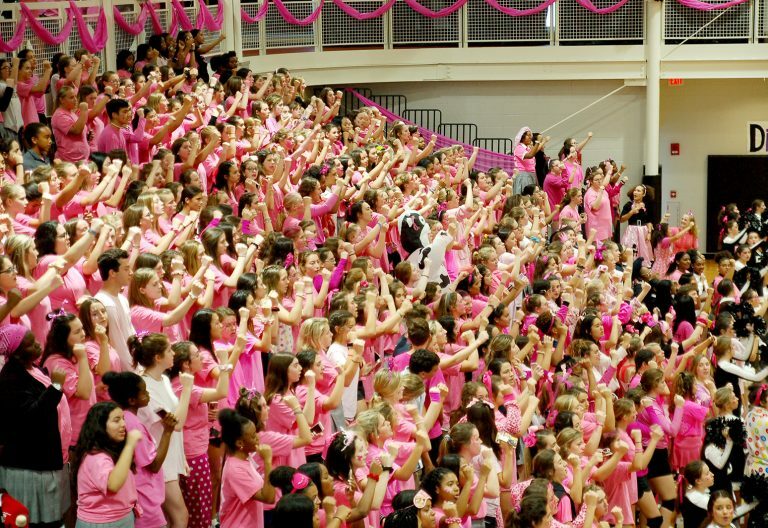 To encourage the parents, the students, and other fans to conduct themselves in a manner appropriate for members of a Catholic community. 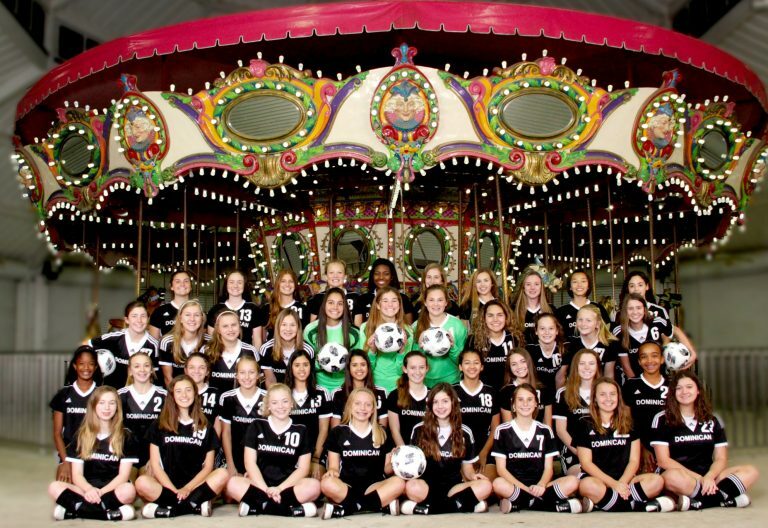 Click here to view the LHSAA Athletic Participation Parental Permission Form. 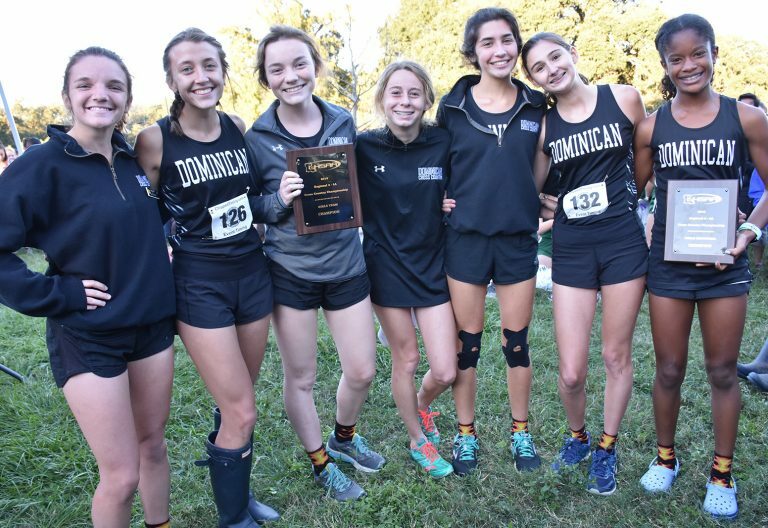 Click here to view the LHSAA Medical History Evaluation Form. 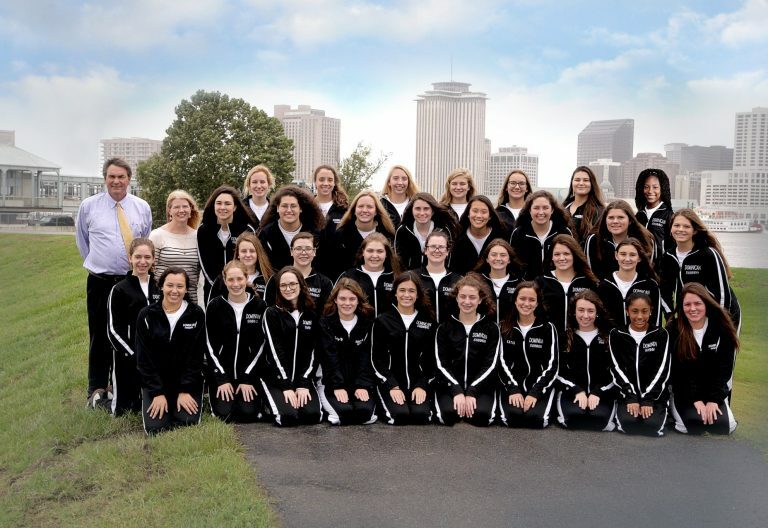 Click here to view the LHSAA Substance Abuse-Misuse Contract and Consent Form. 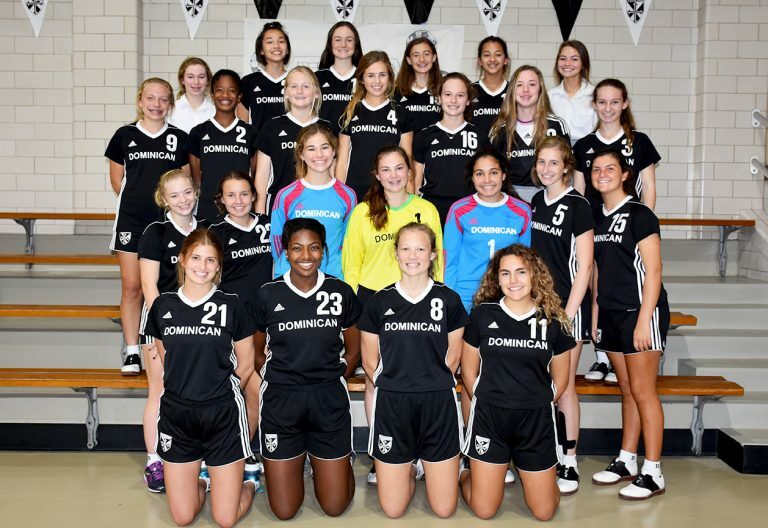 While academics are a primary focus at Dominican, our students are encouraged to make the best of their time in high school, to support one another in achieving personal and team goals, and to enjoy themselves. 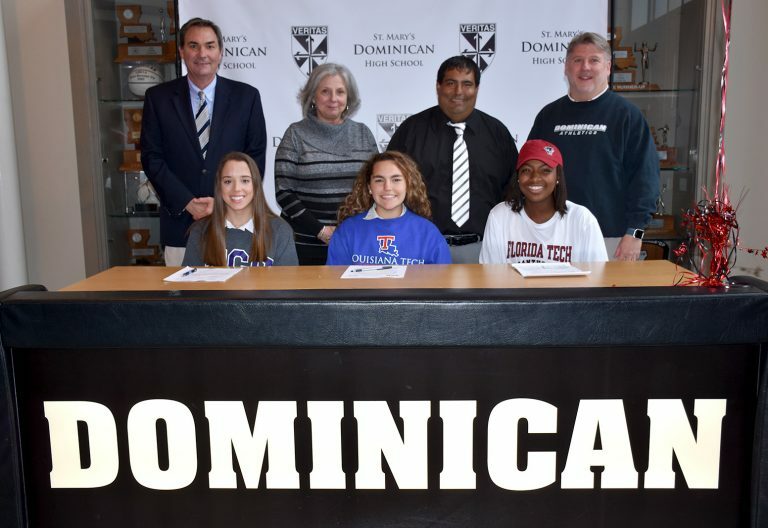 The experiences our students have through our athletic program at Dominican will be cherished and remembered for a lifetime.